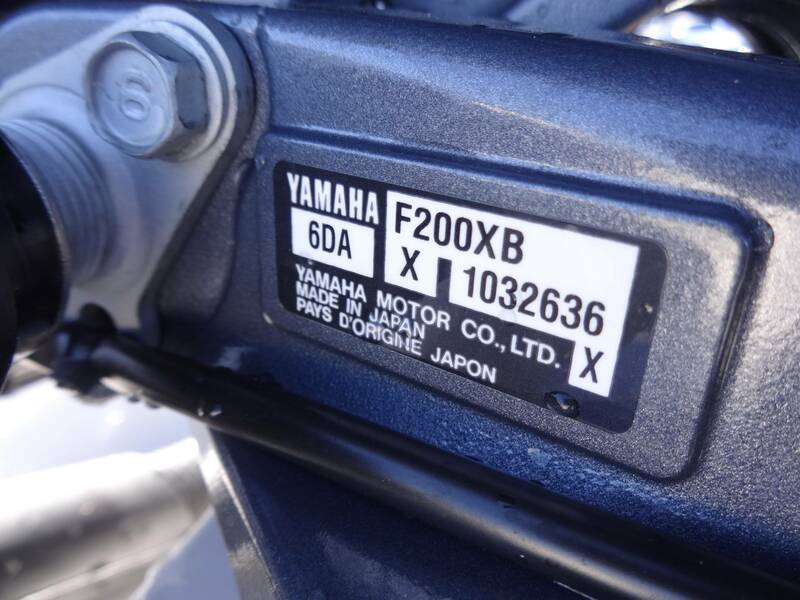 YAMAHA 200! 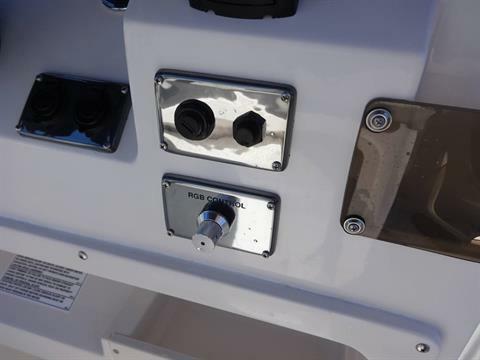 - DELUXE CONSOLE PKG! 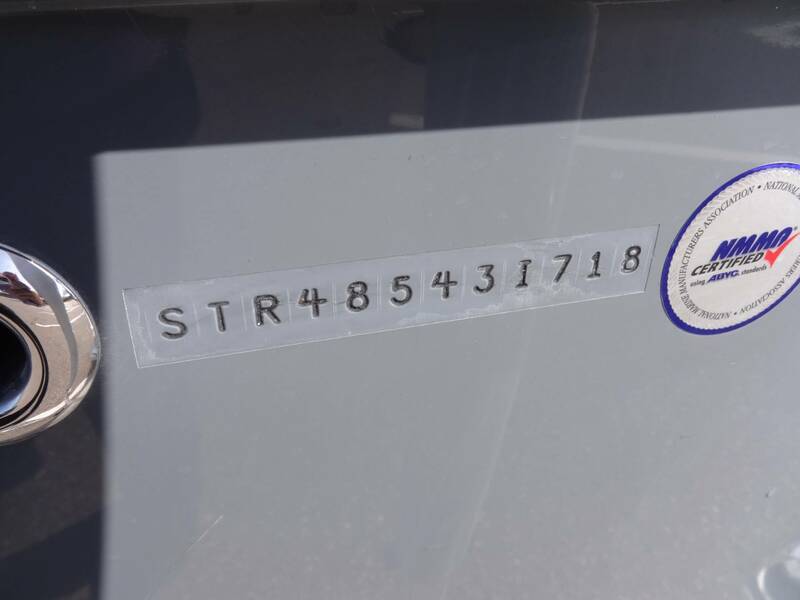 - T-TOP! 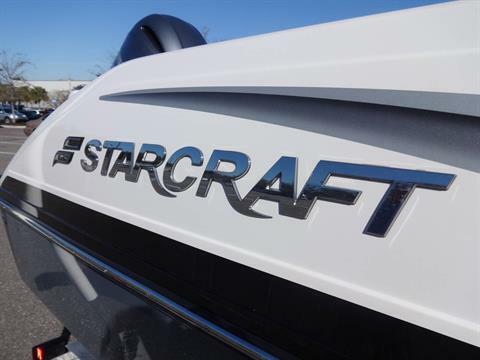 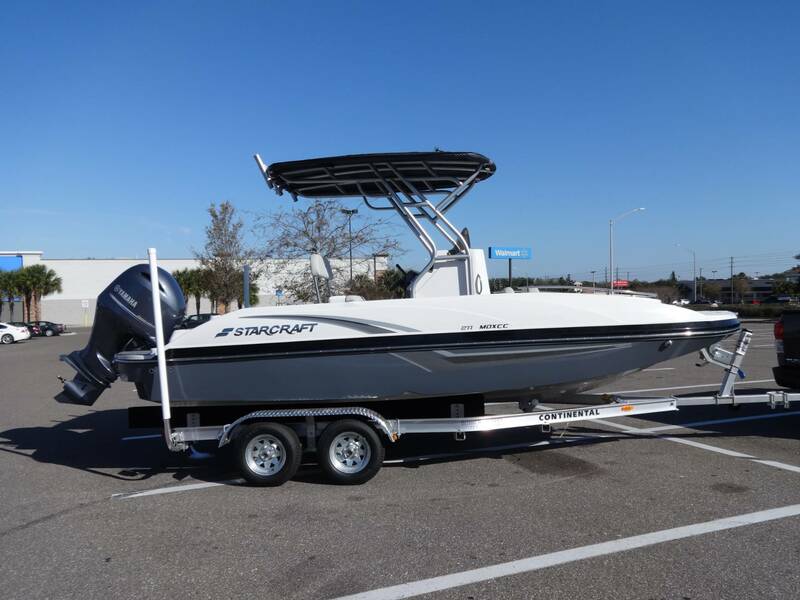 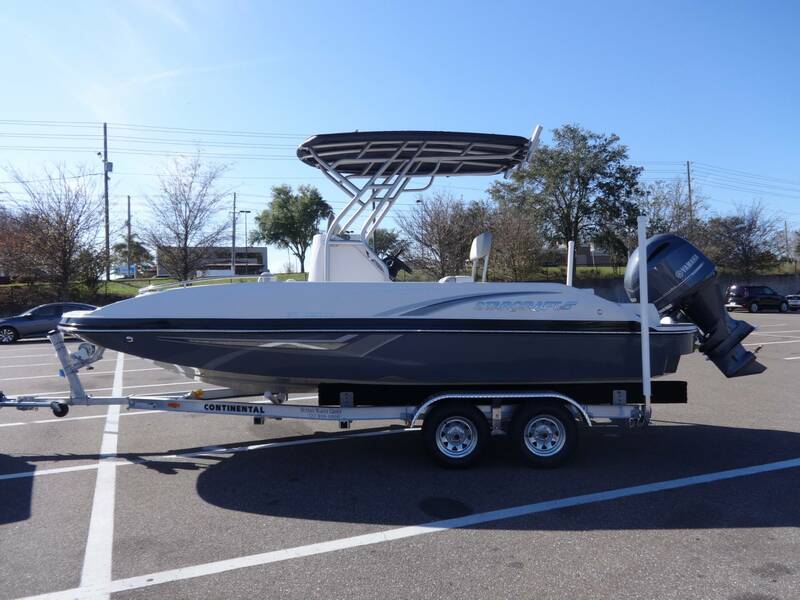 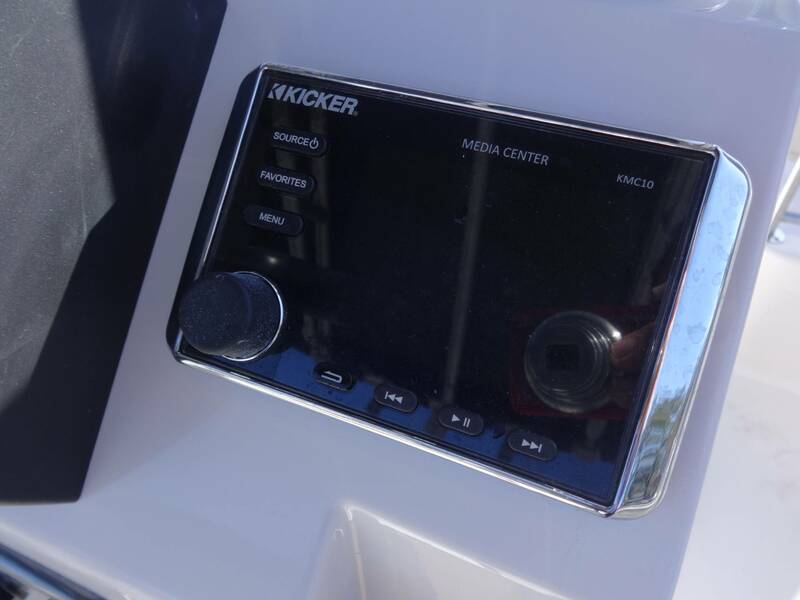 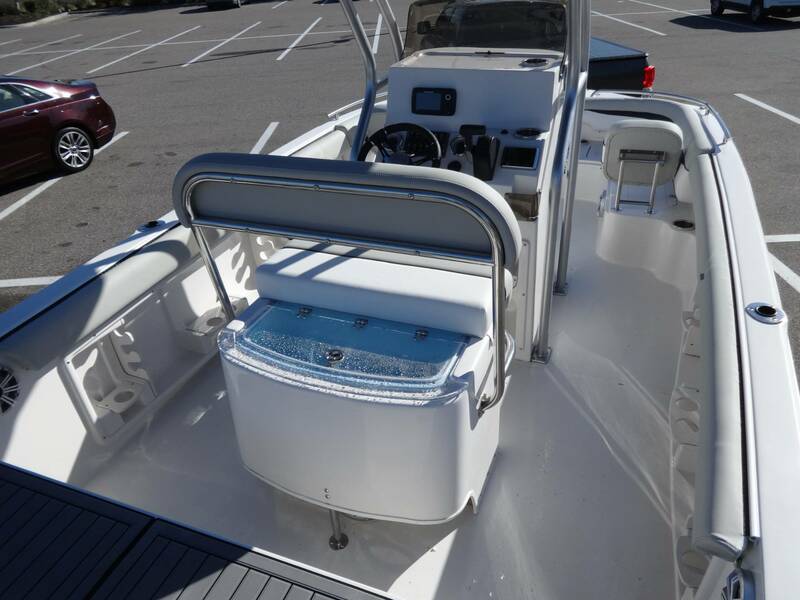 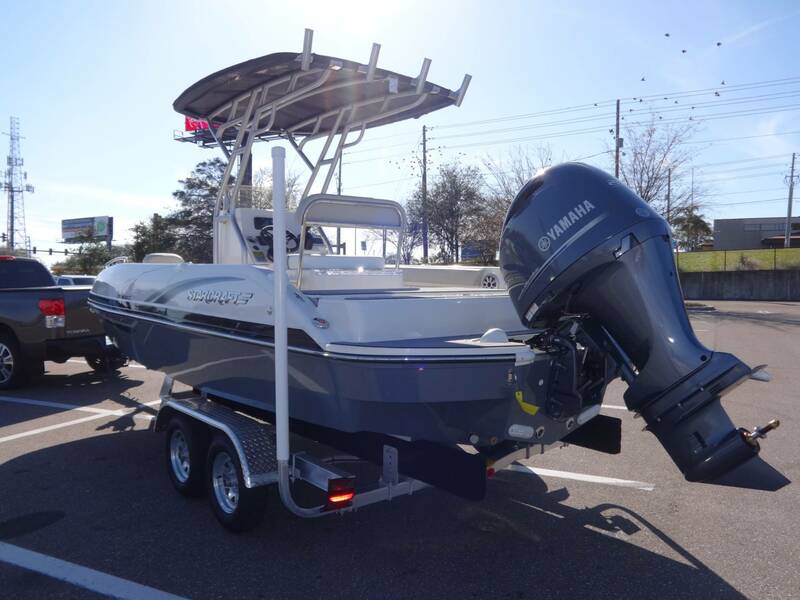 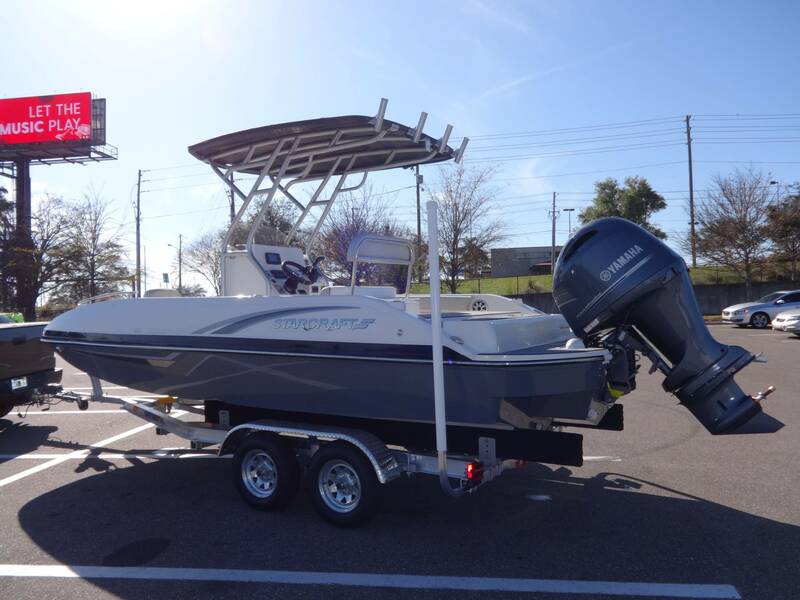 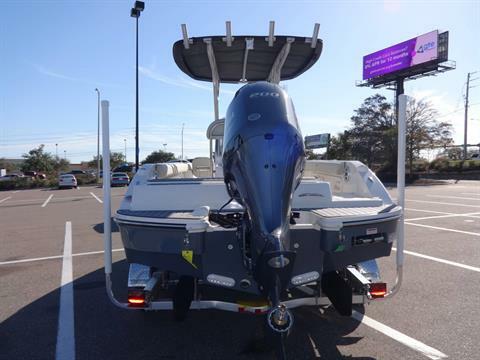 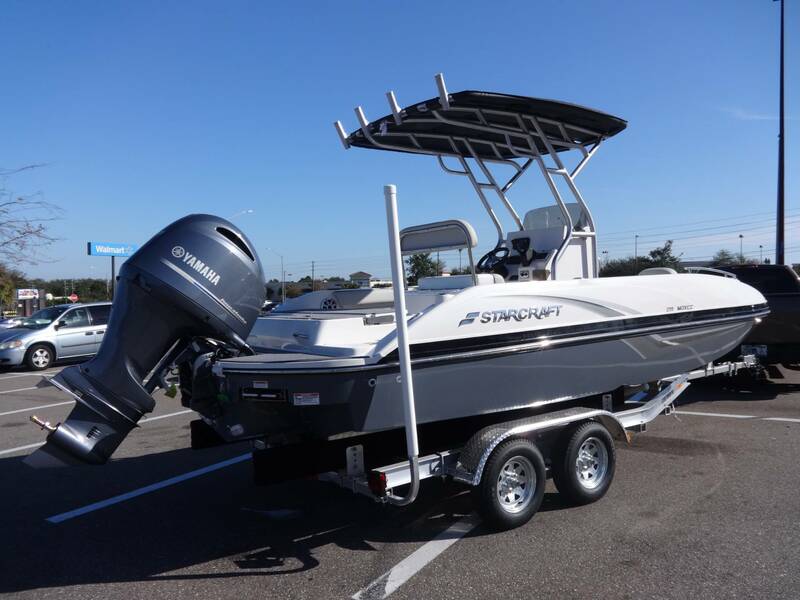 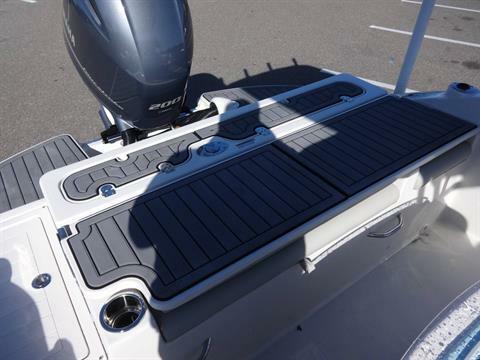 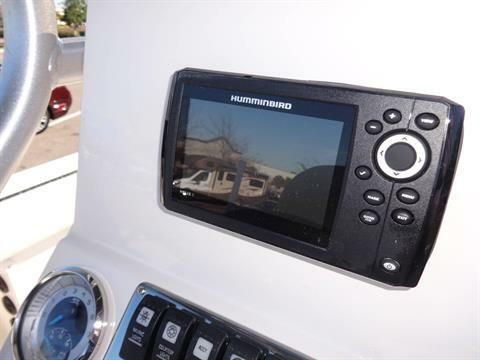 "The brand new MDX 211 OB CC from Starcraft is sure to impress. 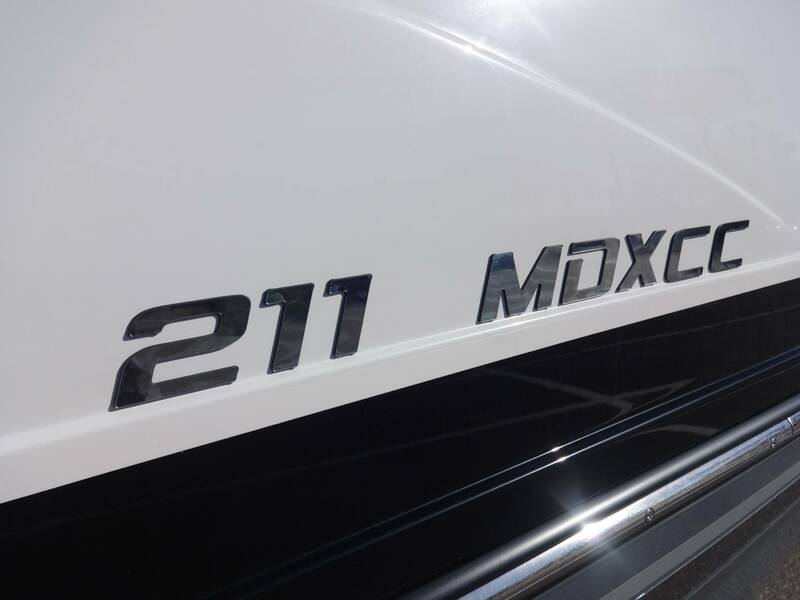 With the modified di-hedral V-hull with integrated interlocking stringer system the MDX 211 OB CC delivers serious stability in rugged water with carving performance. The newly designed MDX 211 OB CC offers a full instrumentation center console with a massive head unit, LED lighted interior and livewells, plus in-floor storage. 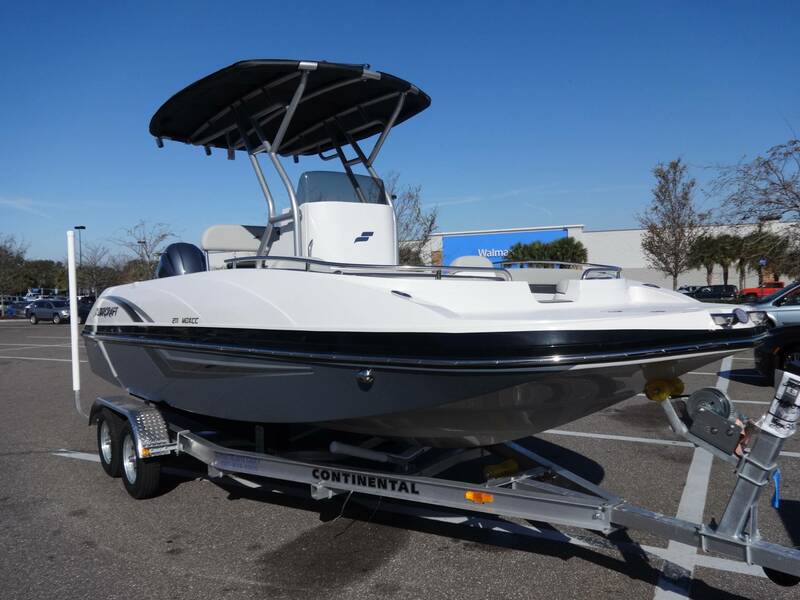 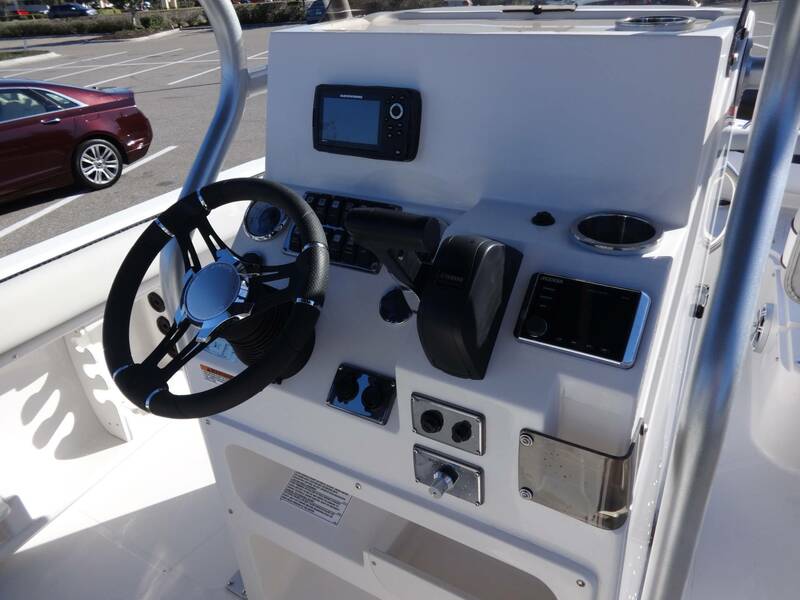 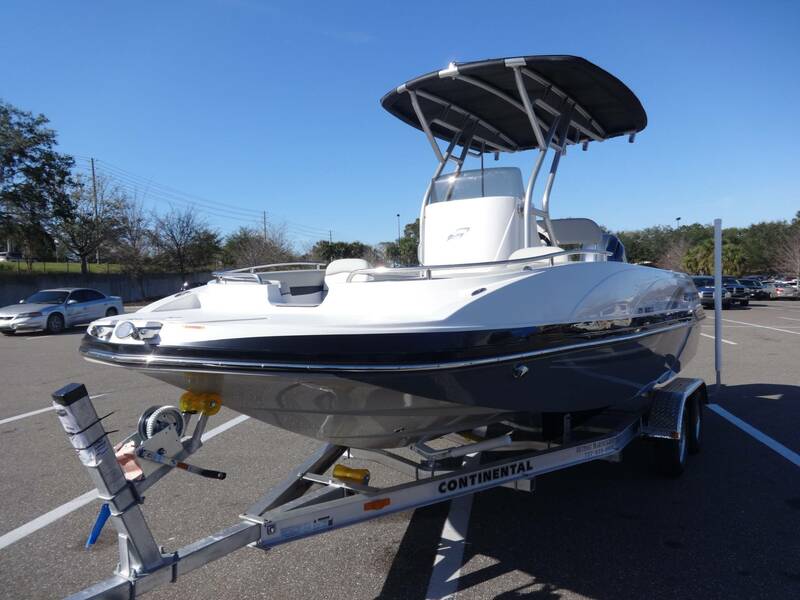 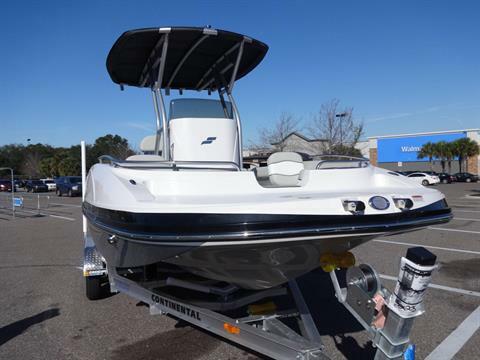 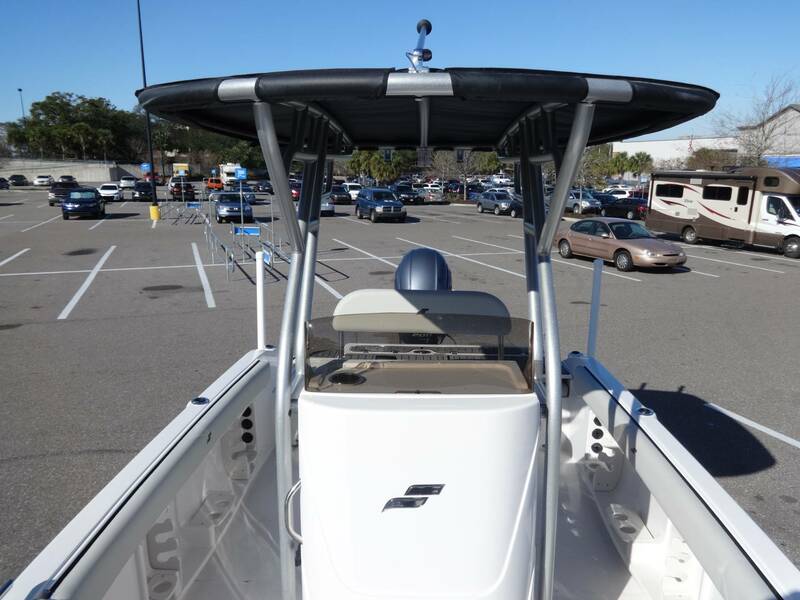 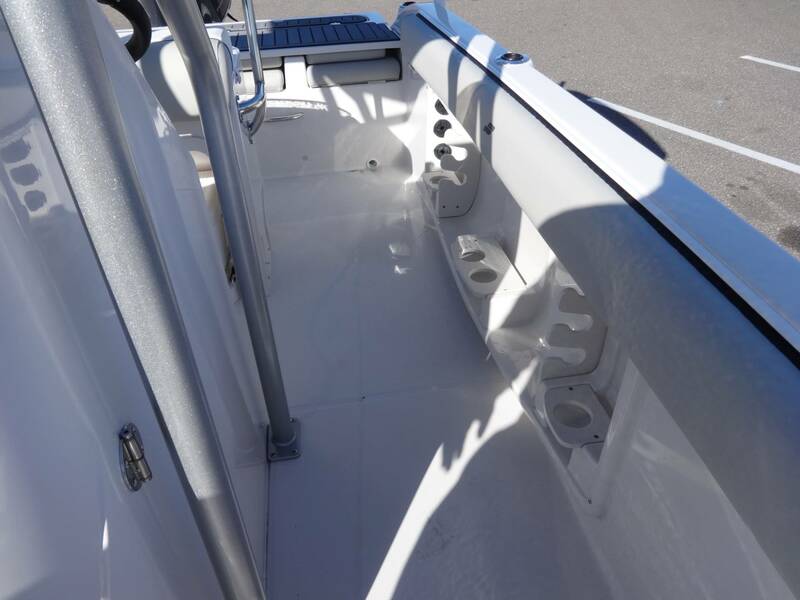 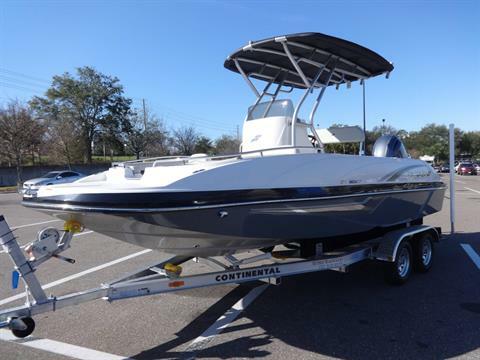 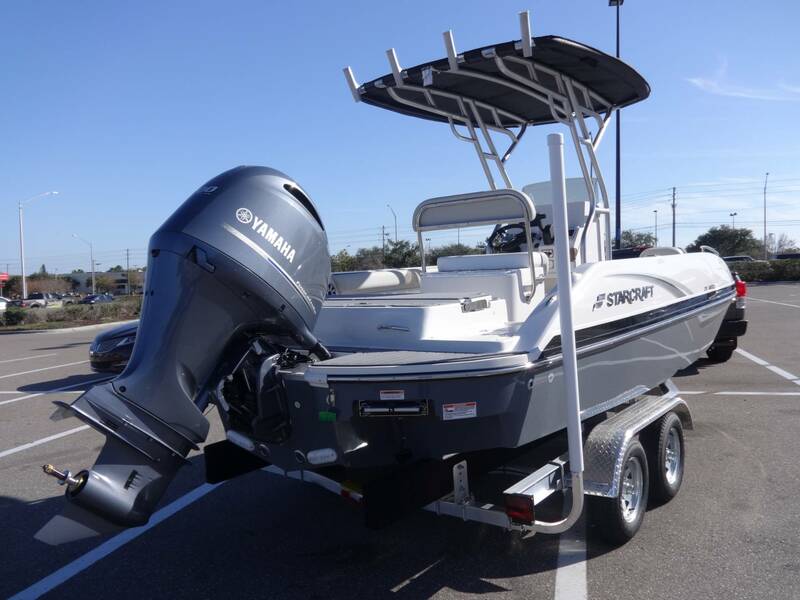 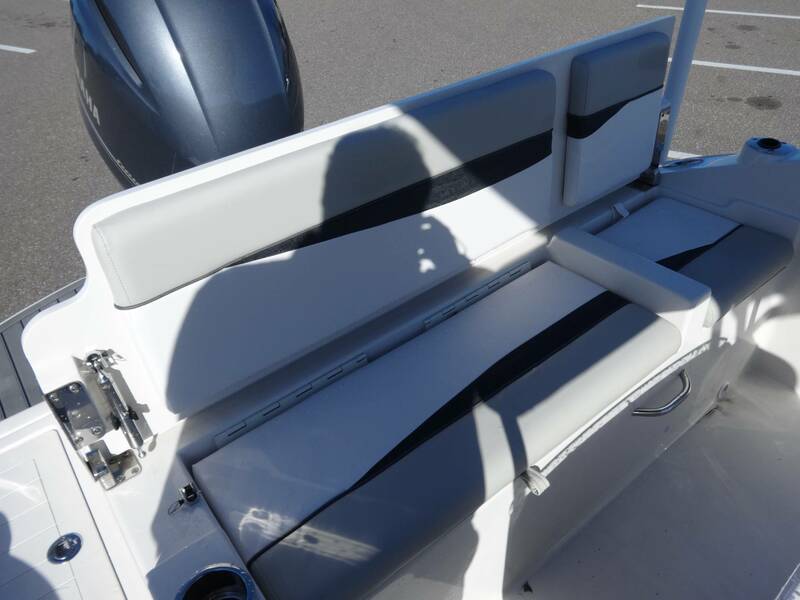 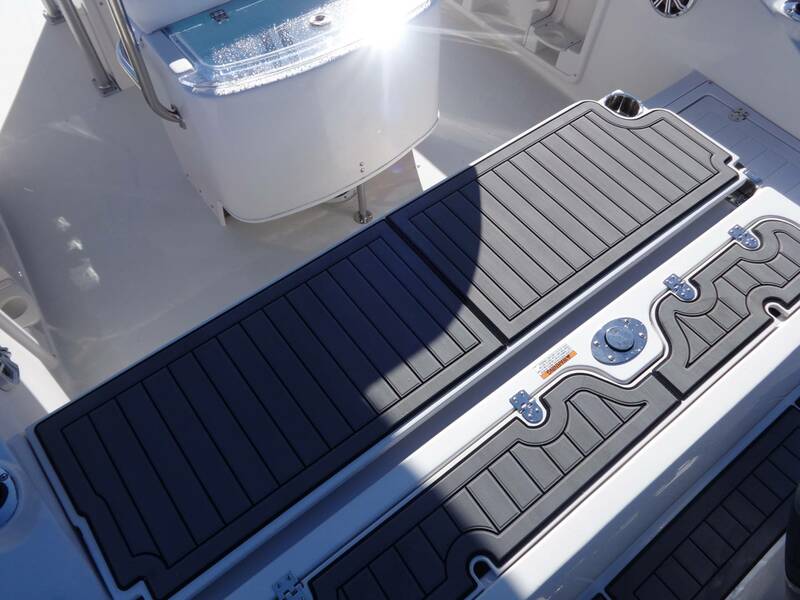 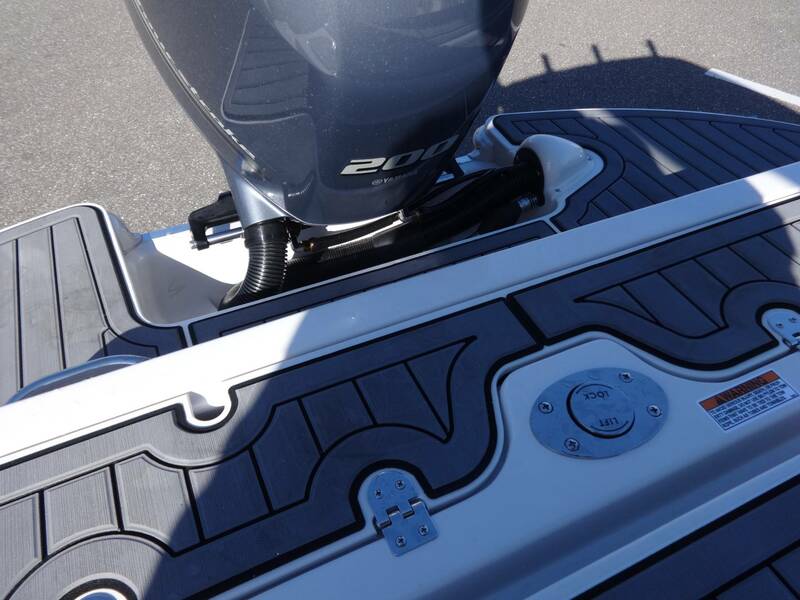 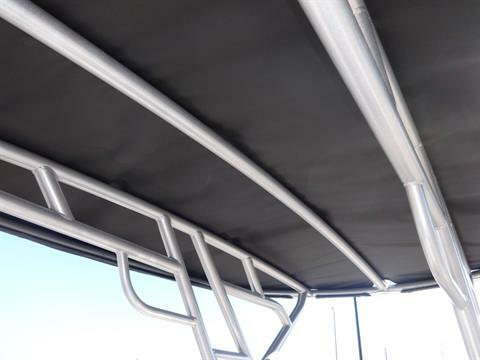 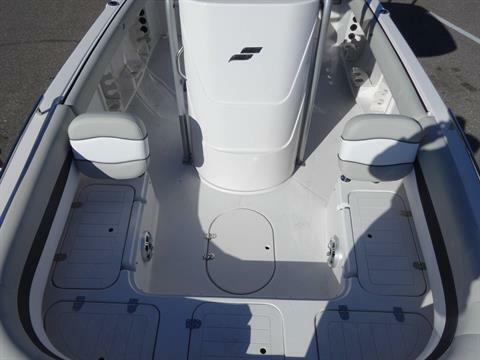 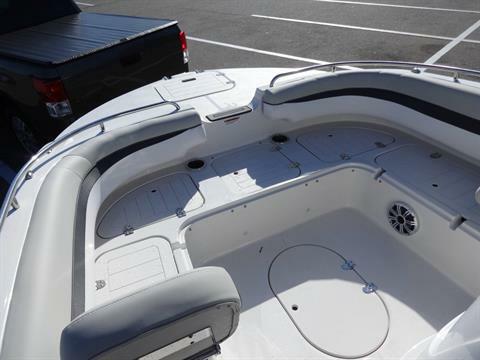 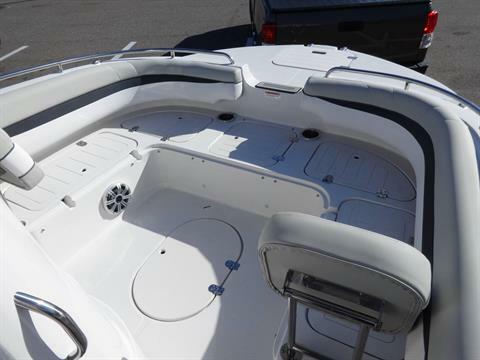 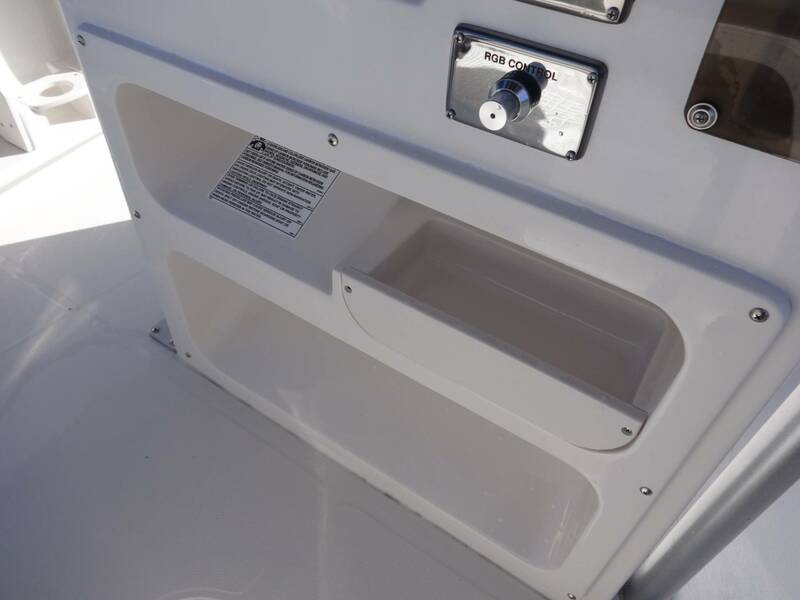 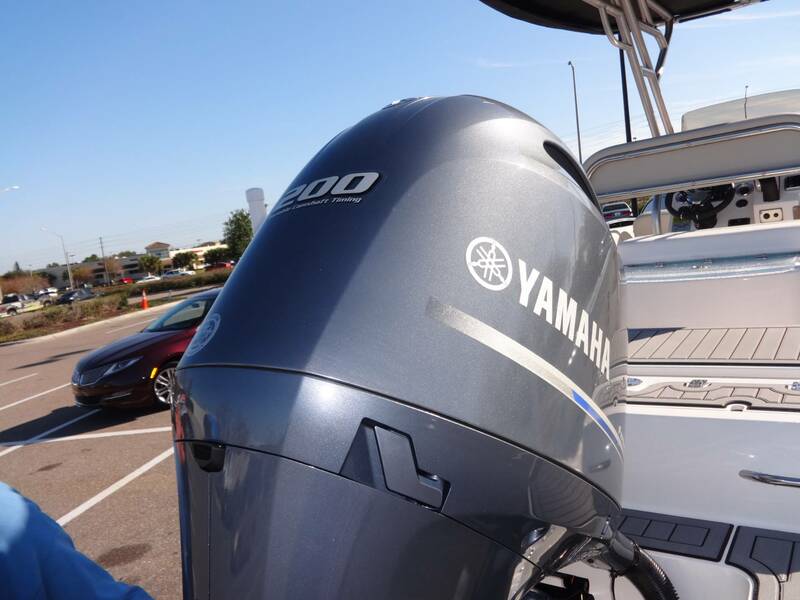 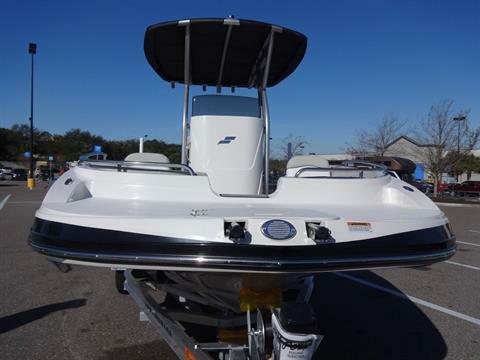 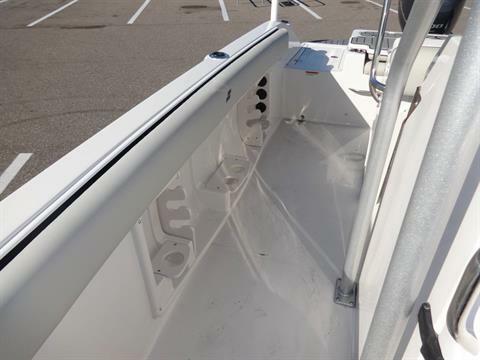 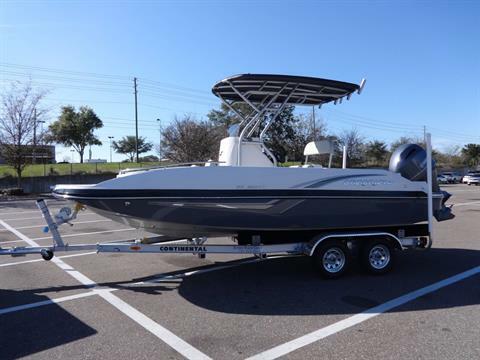 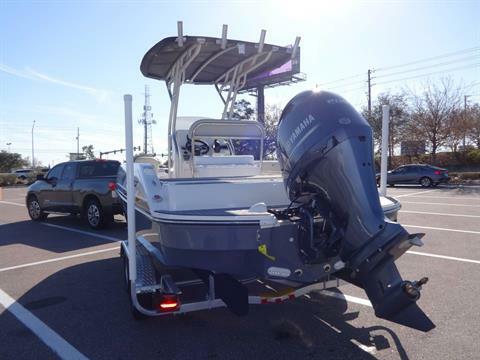 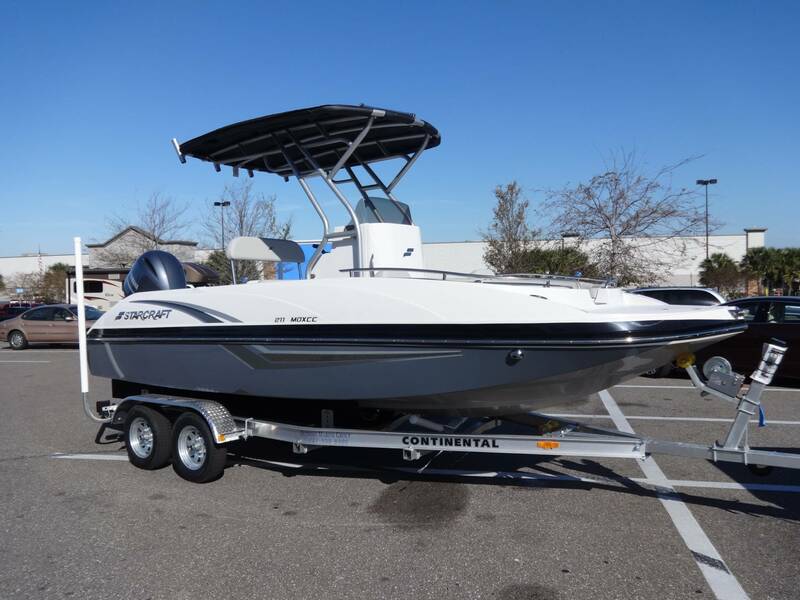 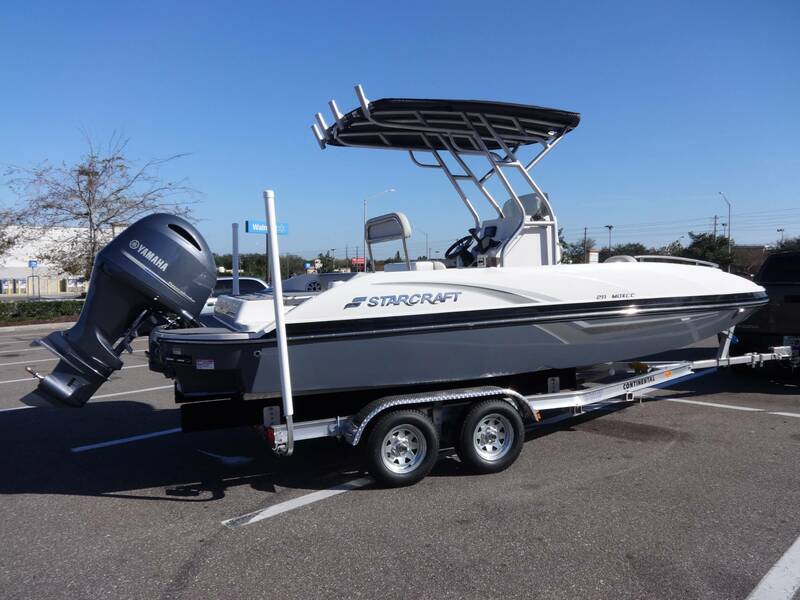 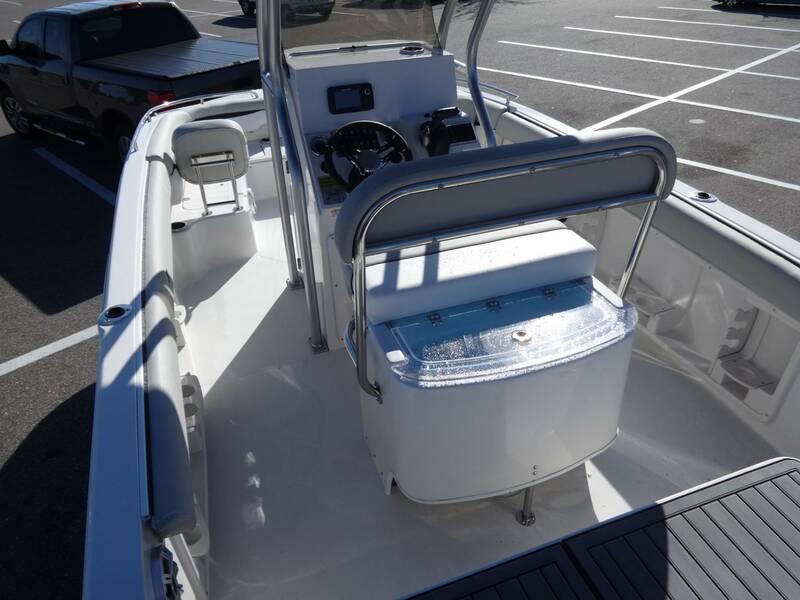 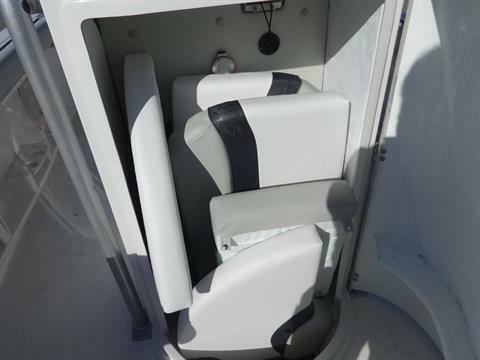 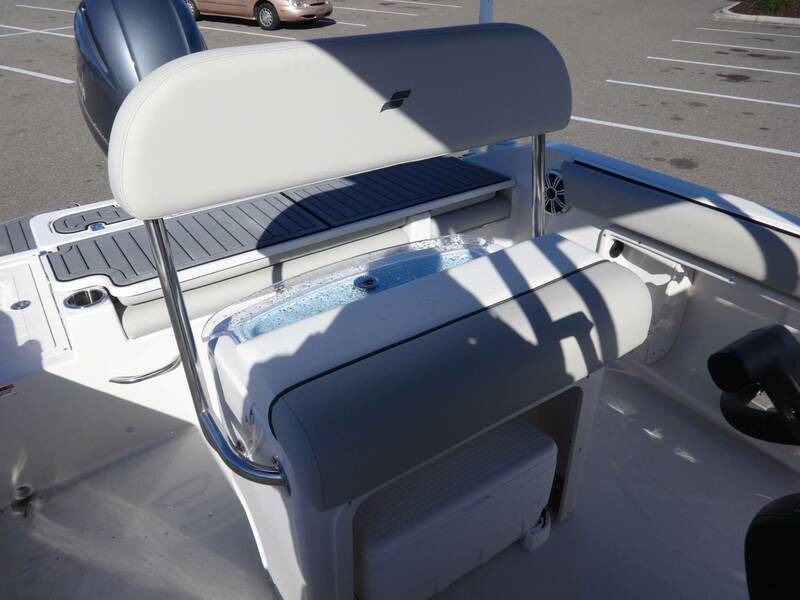 But, what separates this boat from the rest is the full rear platform with the integrated transom and the convertible rear seat that flips up for family fun, or down for a full casting platform."